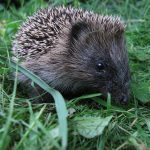 Despite diligent work by conservation and nature organisations, UK wildlife continues to be in a state of decline. Not all species have suffered equally: conservation efforts have helped to rescue some iconic species such as bittern, red kite and Atlantic cod. But the general trend is downwards. – they are species which could show local increases quite quickly, given the right site management. We are working on our own nature reserves, and across the sites managed by our Partners in Action to increase the abundance of these ten species. Each project will be helped to identify those species which are on their particular site and which could be managed effectively to increase populations. We hope to encourage our Eco Church network to get involved too. These are exciting times and A Rocha UK believes we can change things for the better through working together. Every story of hope gives inspiration to take more action. Although found all over the UK, the breeding population of this amazing long-distance migrant from Africa is struggling for many reasons, including a lack of suitable nest sites. Did you know? 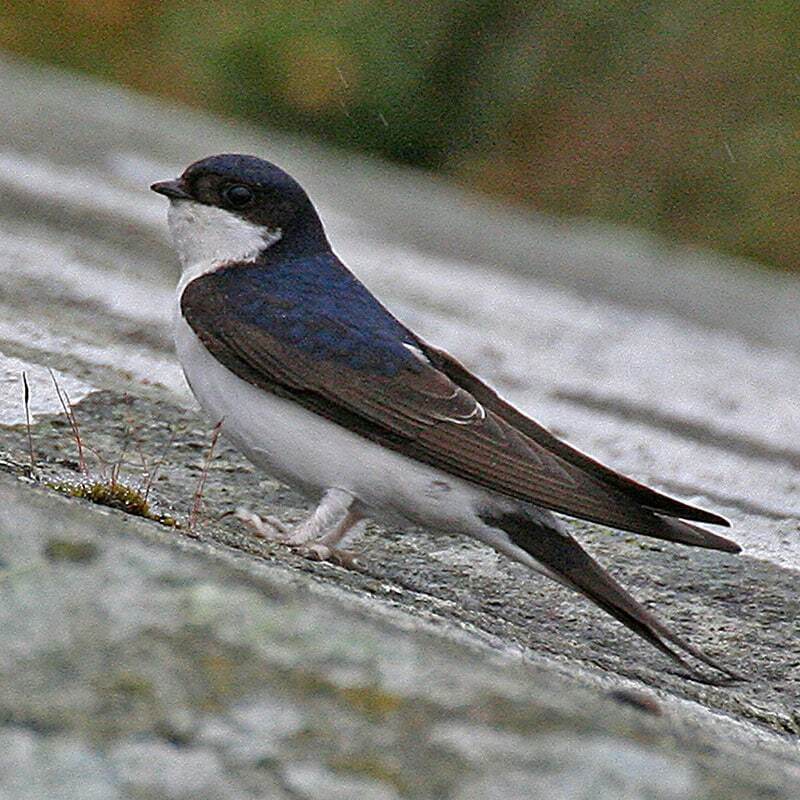 The house martin is thought to have got its name from St Martin, who is believed to have first commented on the bird 17 centuries ago. Like house martin, the swifts’ decline is partially due to lack of nest space and lack of insects for food. Did you know? 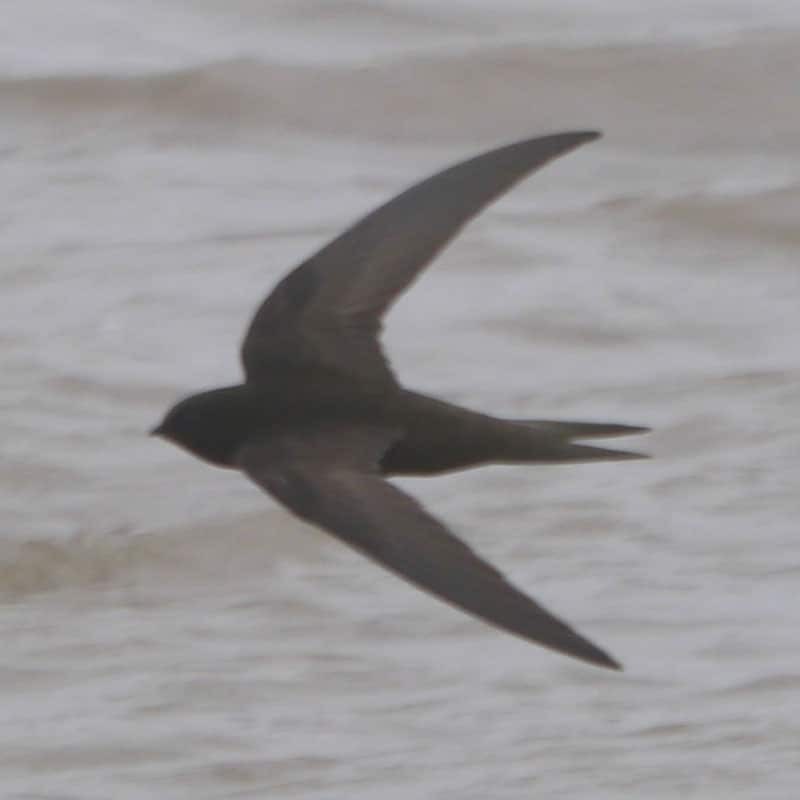 The swift, another African migrant, is unique in being the only ‘passerine’ (perching bird) that can stay in flight for its entire life: other than to lay eggs, our swift will eat, sleep and mate on the wing. 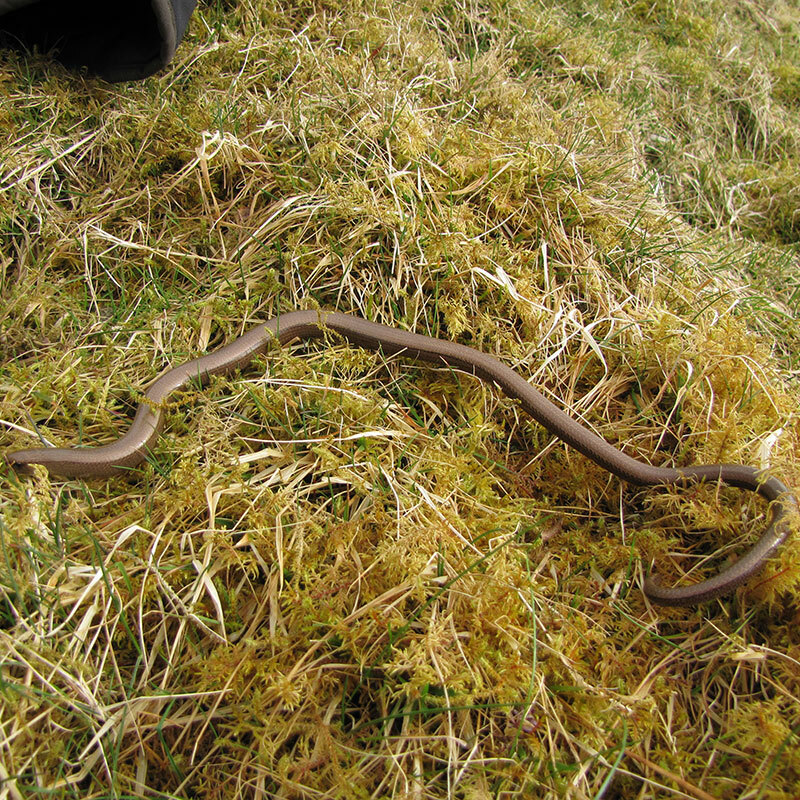 Adder really struggle to breed when dogs are off leads and disturb them, or when cattle are put into long grass during the breeding season. 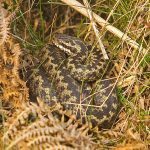 A recent survey of 250 kilometre squares in the UK showed that adder was only present in 20 of them. It is now extinct in some counties and at real risk of vanishing altogether. They may be our only venomous snake, but they are rarely encountered. Did you know? 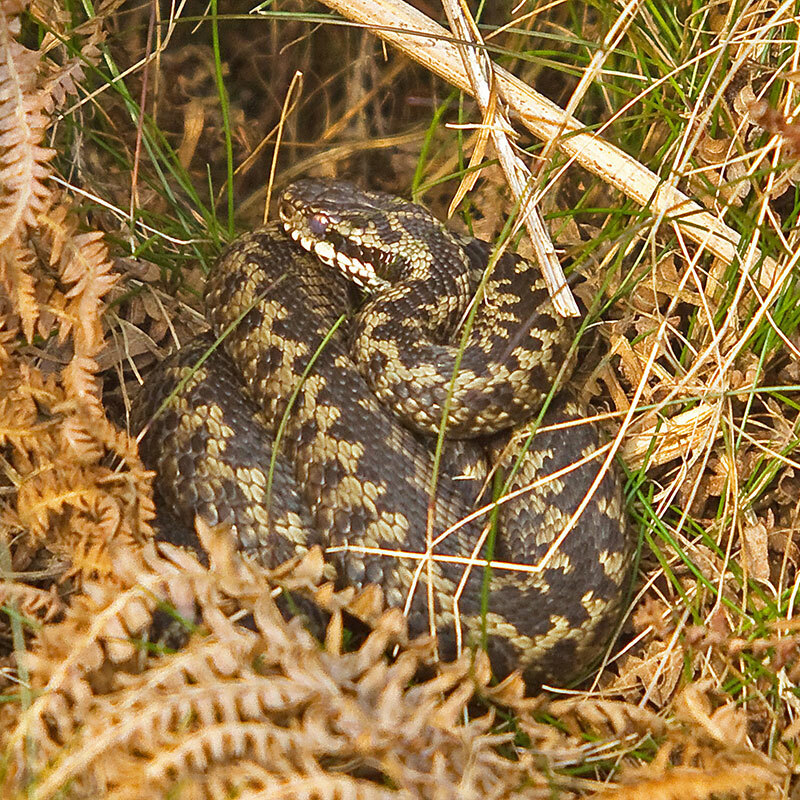 The word ‘adder’ comes from an Old English term meaning ‘serpent’. A harmless, easy-to-handle species which is disturbed by mowing, dogs, cattle and new development. Did you know? 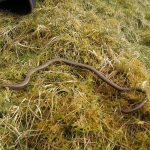 The slow worm is neither snake nor worm, but a legless lizard – evidenced by the fact that they have ear openings, blink with eyelids and shed their tails when alarmed. In 1950, there were thought to be over 30 million hedgehogs in the UK; there are now fewer than 1 million. Loss of habitat, climate change, dog attacks and busier roads are all reasons why they are disappearing fast. Did you know? A typical hedgehog has over 5,000 spines, each of which lasts about a year before dropping off. 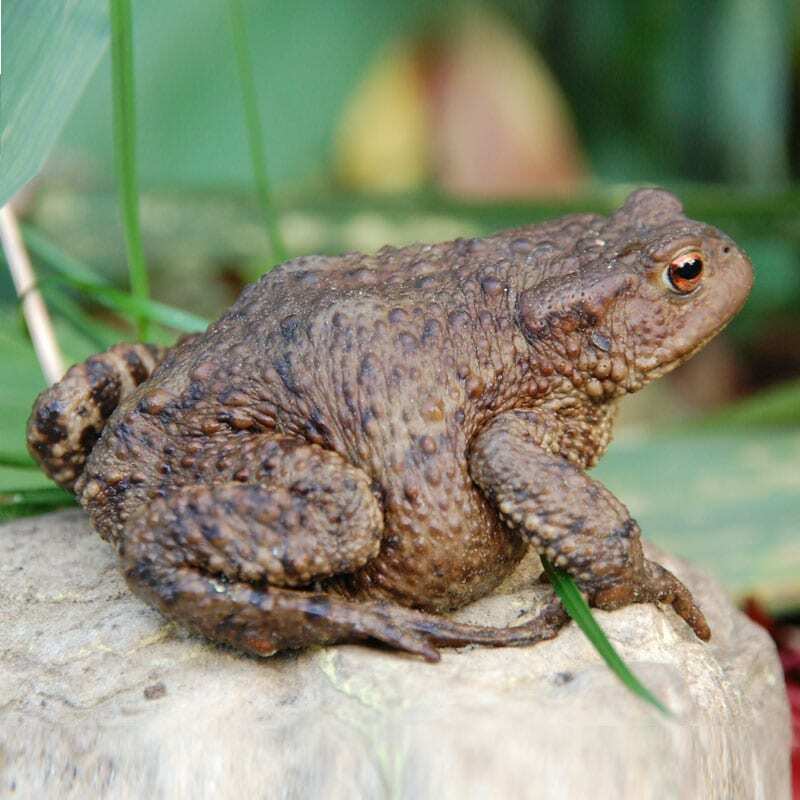 Even our common toad is in trouble: monitoring since 1985 of 153 sites has indicated a decline of nearly 70%. Loss of freshwater ponds, road death, climate change (drought) and pollution all contribute to their demise. Did you know? 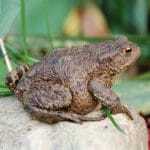 Common toad don’t normally hop –they walk! They eat a huge range of food: spiders, slugs, worms and sometimes even small snakes and mice. 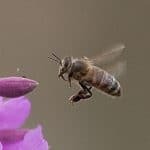 It’s well known that our bees are in trouble. Disease is the main cause of the declines in the UK, but not having enough wildflowers is also a big issue. Providing new habitat is a really easy solution, and at our Wolf Fields urban nature reserve we are also learning to keep bees. Did you know? A queen bee can lay up to 1 million eggs in her lifetime. This really important species is reducing in number through hybridisation with Spanish bluebell from garden centres. 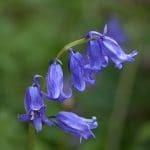 Easy to manage if Spanish bluebell are detected early and pulled up by the root and bulb. Did you know? In the Bronze Age, ‘glue’ from bluebells was used to stick feathers to arrows for hunting parties. 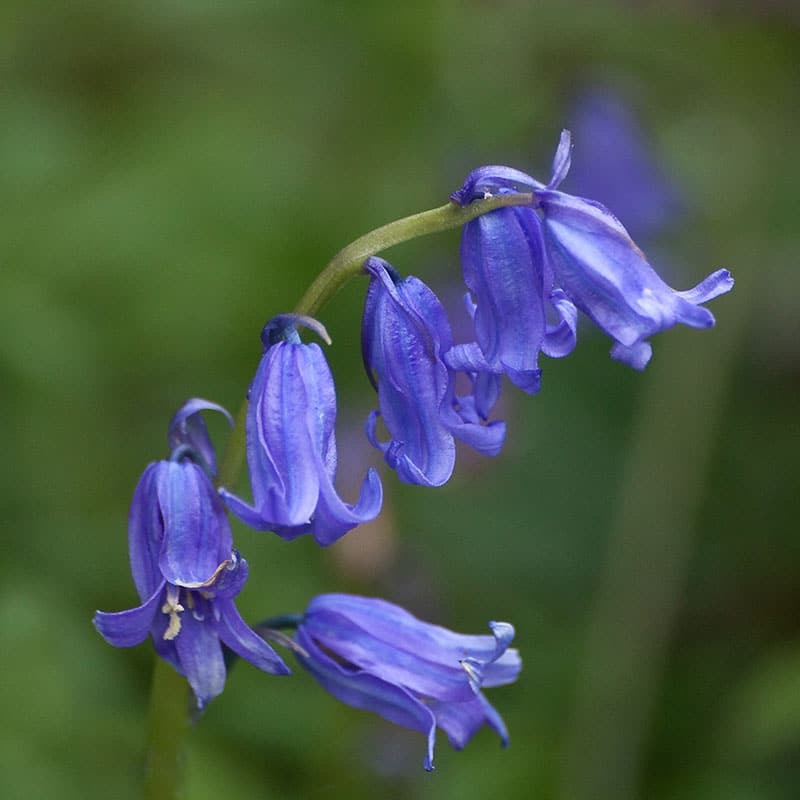 A typical bluebell contains 15 different biological compounds to protect it from attack by insects. Some native species are in decline and creating new space for them is really important. 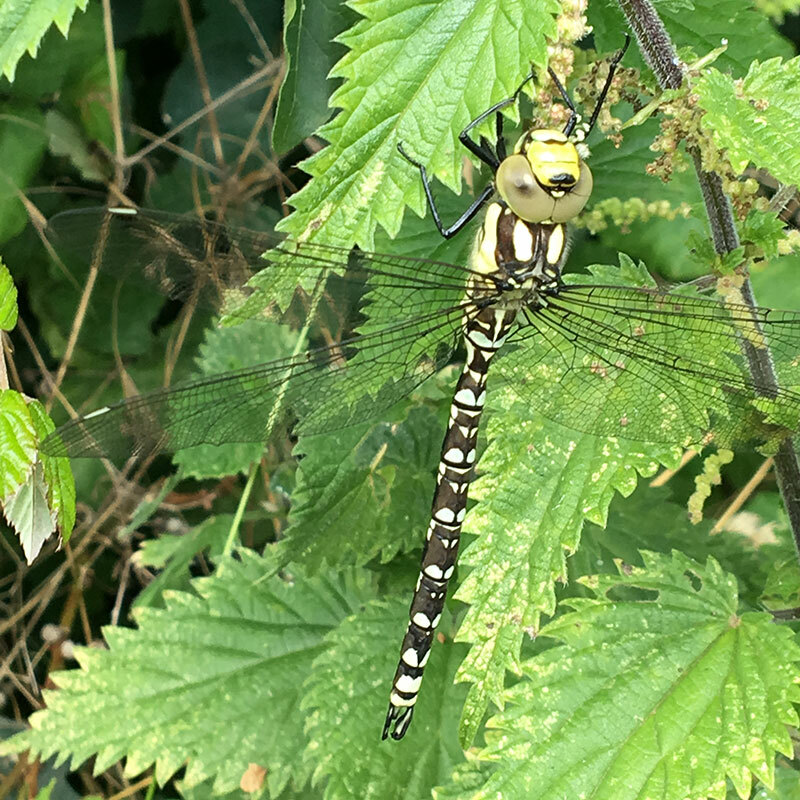 As the climate changes, new species of dragonfly are arriving and A Rocha UK is going to be working hard to provide new habitat for them at our Foxearth Meadows reserve, and at Partners in Action like Adventure Plus and St Madoc Centre. Did you know? A typical dragonfly will eat between 30 and 200 mosquitoes a day. Like dragonflies, some native species are declining while new ones are arriving because of warming weather. New habitat for dragonflies will also help their daintier relatives. Did you know? 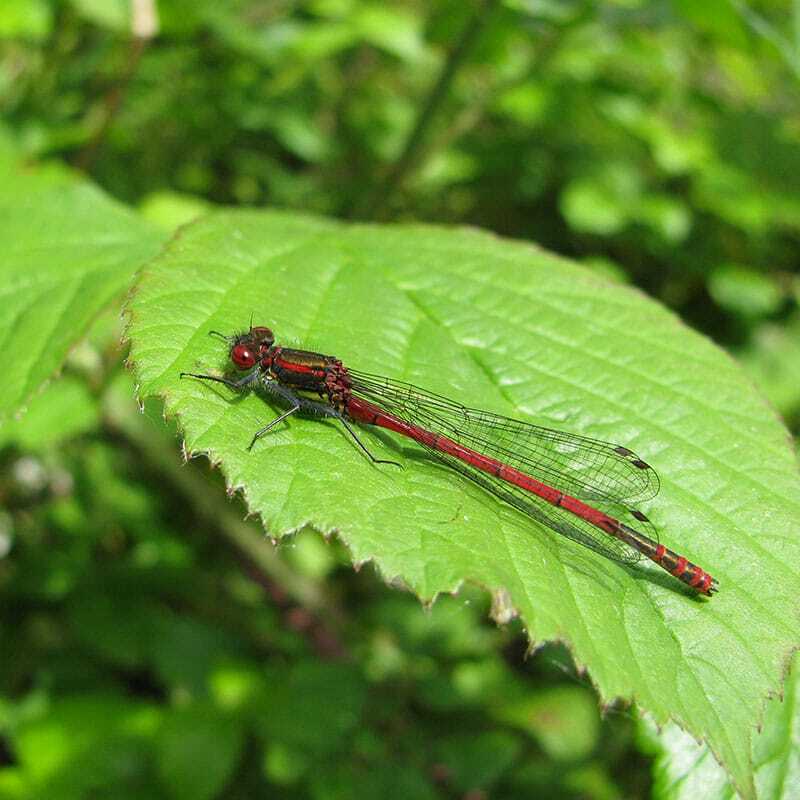 Damselflies sit with their wings folded while dragons leave their wings open. That’s how you can tell them apart! 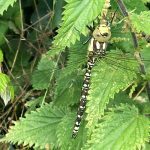 Photos by David Chandler (hedgehog, large red damselfly, common swift); Patrick Connolly/Wikimedia Commons (common toad); Norman Crowson (adder, honey bee, house martin, slow worm, English bluebell); Ann Stuart (southern hawker dragonfly).